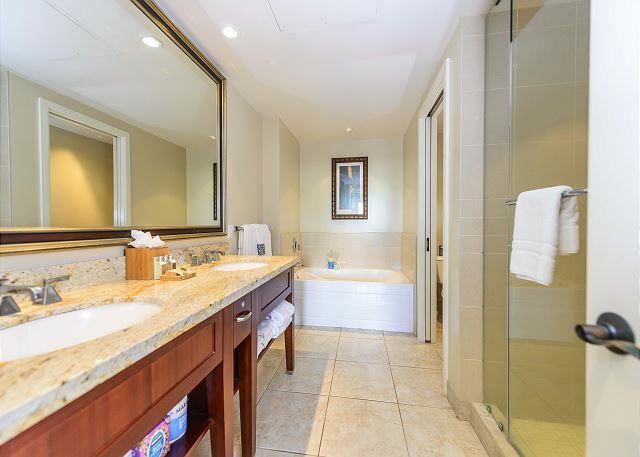 This rarely-available top-floor penthouse condominium is the ultimate in luxury living. 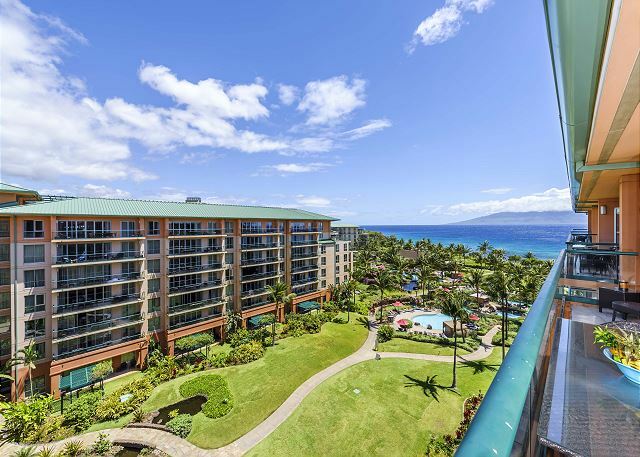 Konea 743 boasts amazing ocean views of Maui and the surrounding islands. 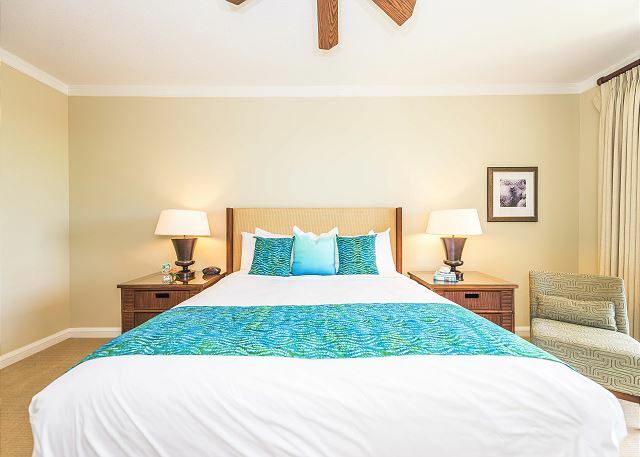 This spacious suite includes two bedroom, two full baths and a sofa-bed to accommodate up to six guests. 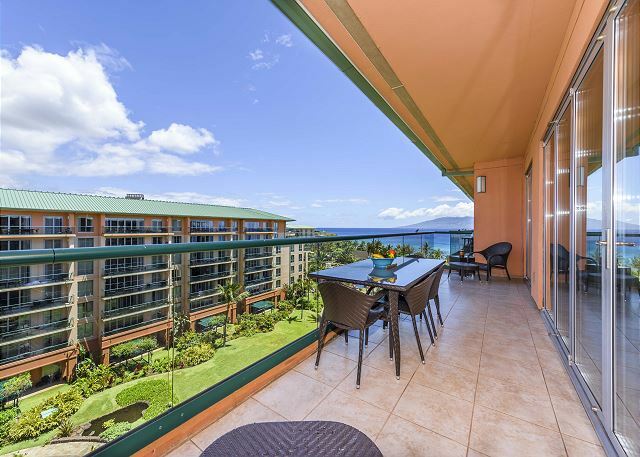 Beautiful floor to ceiling accordion lanai doors connect the interior to the lanai for the perfect Hawaiian experience. 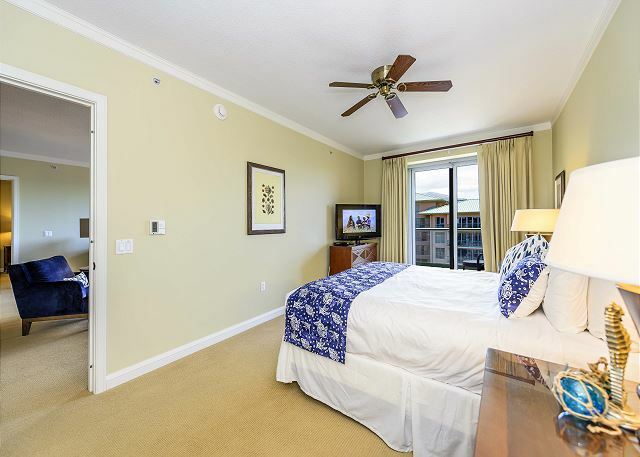 Enjoy warm tropical breezes throughout the unit! Konea 743 is exquisitely appointed with state of the art features including Bosch appliances, granite counter tops, and elegant modern fixtures. 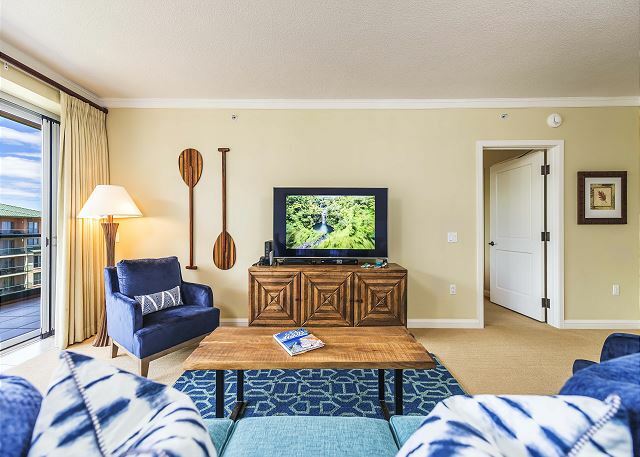 The kitchen is fully stocked with dishes, cookware, glassware and cutlery so that you can enjoy gourmet meals from the dining area or while watching the sunset on your private lanai. 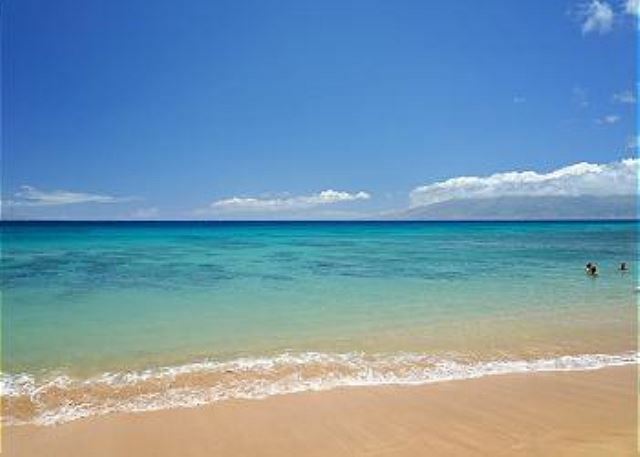 Honua Kai Resort is a couples and family friendly property located on beautiful Kaanapali Beach! 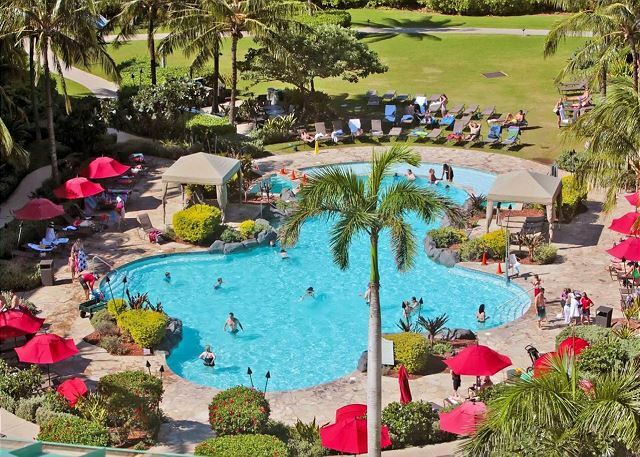 Enjoy extraordinary dining, shopping, and top of the line amenities at our 4 diamond resort. 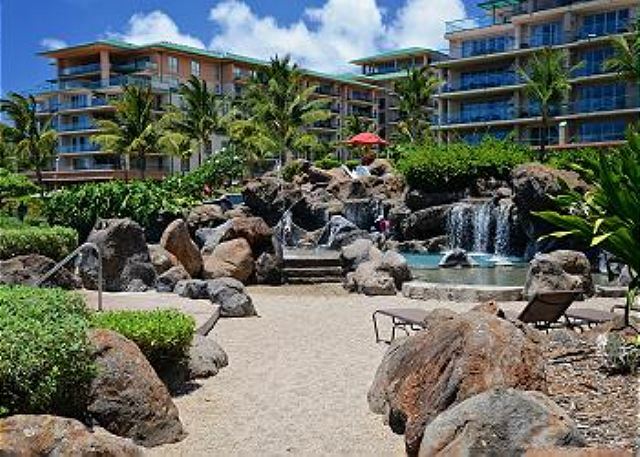 The resort has 3 large pools, 5 hot tubs and a spa! The FORMAL Pool is an infinity-edge lap pool featuring two hot tubs and perfect ocean views. 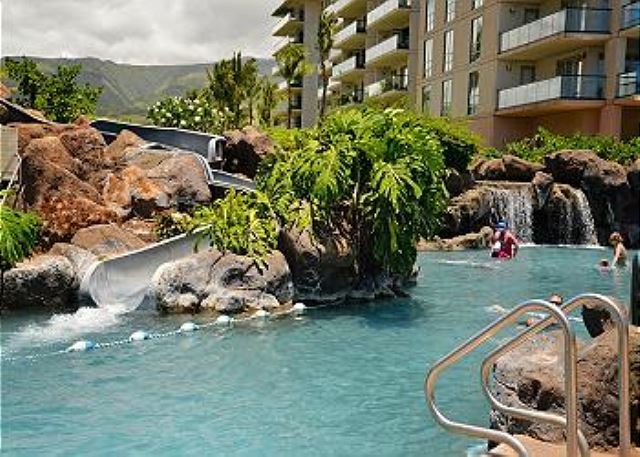 The OHANA Pool features a one hundred and twenty foot WATER SLIDE and a waterfall that cascades into the main swimming area. Natural lava rock forms an elevated hot tub that takes in the ocean views. 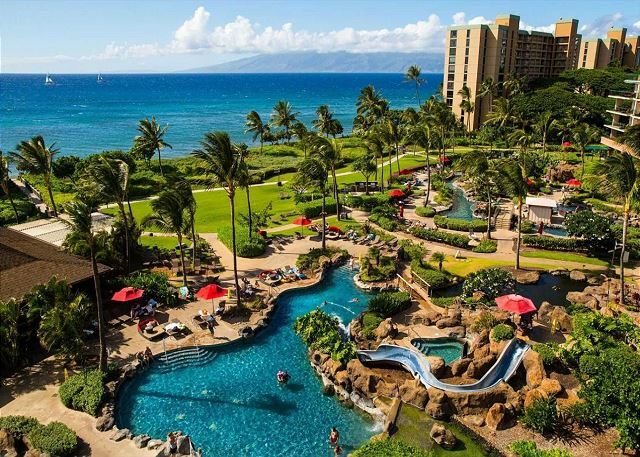 The OHANA Pool also has a sandy beach and a shallow pool, great for the kids. The RIVER Pool features a meandering river that flows through smaller swimming holes and waterfalls. There are two fitness centers, one in each building. 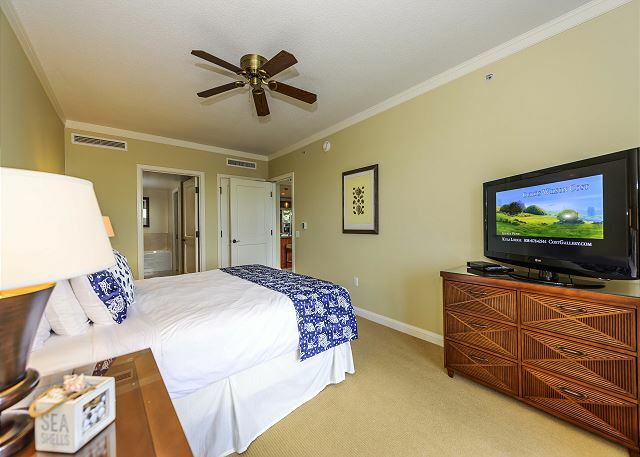 Honua Kai is located near historic Lahaina Town, Whalers Village, Kapalua Bay, world class golfing, and much more! **Designer furnished and fully-equipped kitchen, a high level of luxury and comfort. **Large windows and doors to maximize views and natural light. 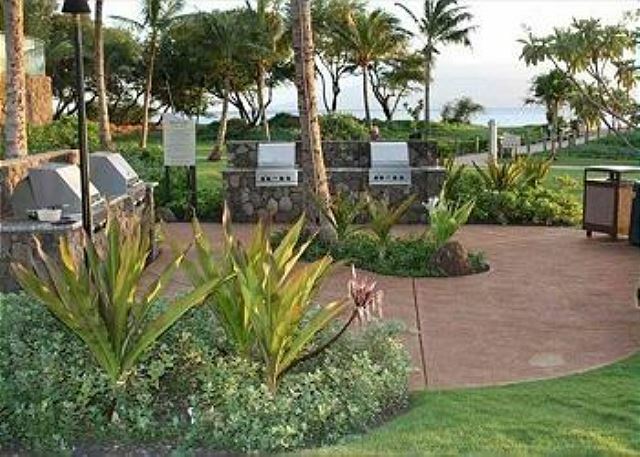 **Granite counter tops in kitchen AND bathroom with warm wood cabinetry. **Two flat-screen TVs, an X-Box, Blu-ray player, and Phillips Fidelio iPod/iPad speaker dock. **Free local calls and free long distance to Canada and the US. 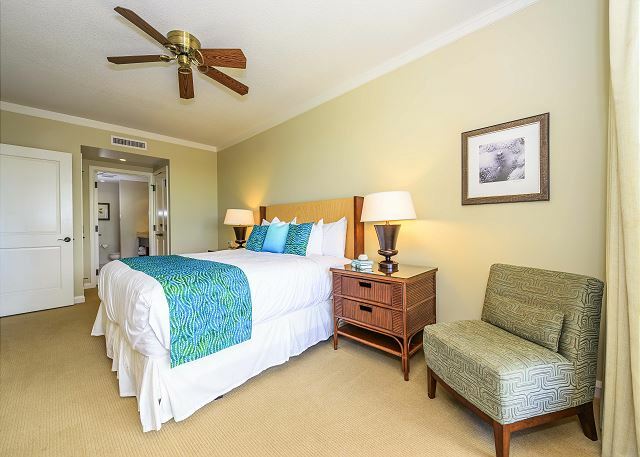 **King-size beds in both bedrooms. **Queen sleeper sofa in living room. **All windows have sheers and blackout drapery for a restful sleep. **High quality linens and towels. 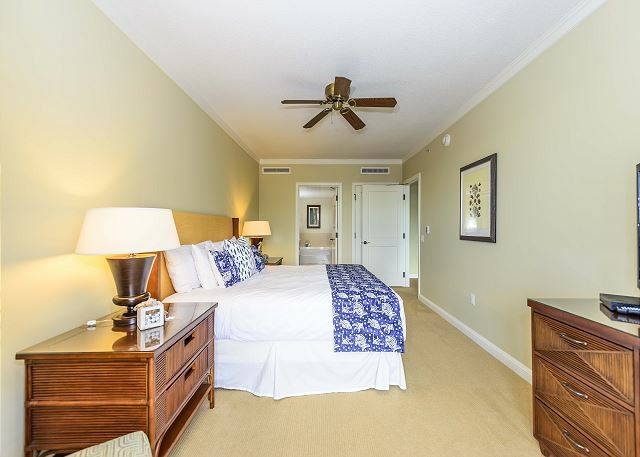 **Ceiling fans in living and master bedroom. 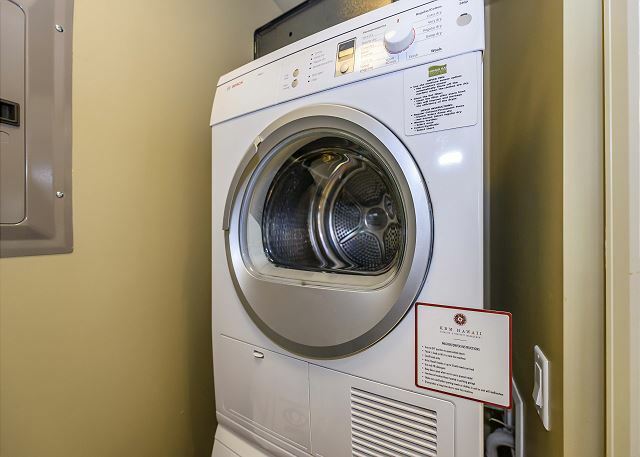 **In-suite Bosch washer and dryer. **Large bathrooms with frame less shower enclosure and separate tub. 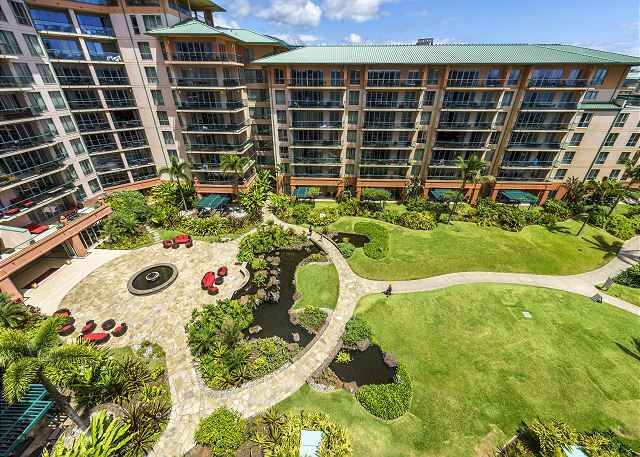 **Custom floor-to-ceiling folding glass doors completely open leading to lanai, extending your living space. **Lanai has a large dining table with six chairs for alfresco dining and a single armchair and ottoman for relaxing. 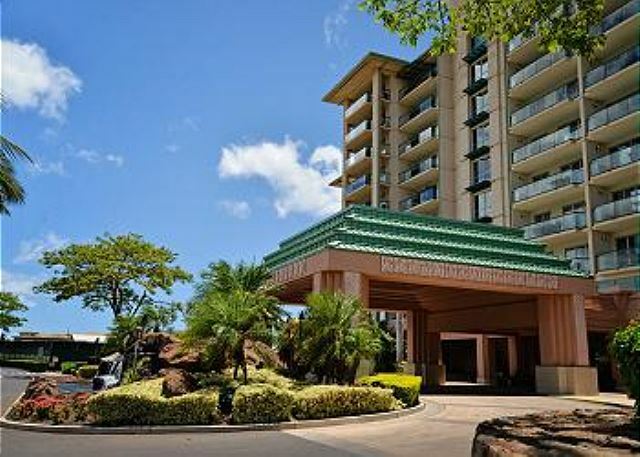 **Complementary boogie boards, beach chairs, and cooler in the condo for you to use. 4/5 stars Review by Victoria S.
The location was spectacular and we all had a great time. Only constructive comments were - at time of check in the resort did not have our names on file. We had reserved a 7 day stay, but the key fobs were only programmed for a 6 day stay. Each issue required us to call your services for support. This was quickly resolved and thank you for that. 5/5 stars Review by ADILA c.
5/5 stars Review by AB - Craig B. The apartment was fantastic. Very clean and tidy. Great layout for our group.